SYFY has released the first official trailer for the Russo brothers’ next comic book based project, Deadly Class. 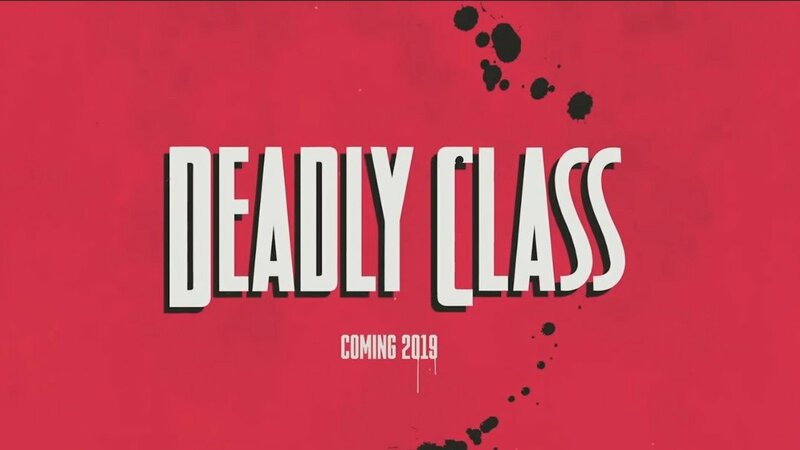 Check out the Deadly Class trailer in the player below and let us know what you think! Deadly Class stars Benedict Wong (Doctor Strange), Benjamin Wadsworth (Teen Wolf), Lana Condor (X-Men: Apocalypse), Maria Gabriela de Faria (Sitiados), Luke Tennie (Shock and Awe), Liam James (The Killing), and Michel Duval (Queen of the South). The series will premiere in 2019.